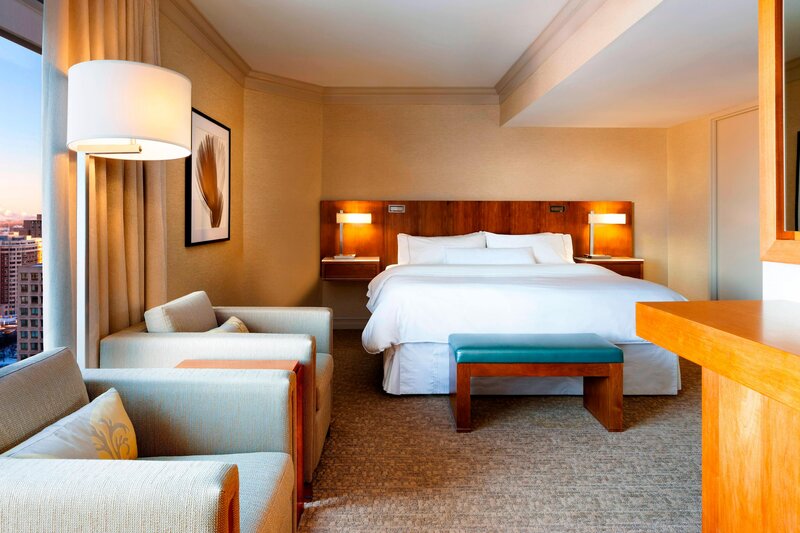 Stay with us at The Westin Ottawa in a convenient downtown location on the Rideau Canal, connected directly to the Shaw Centre and Rideau Centre Shopping Mall. 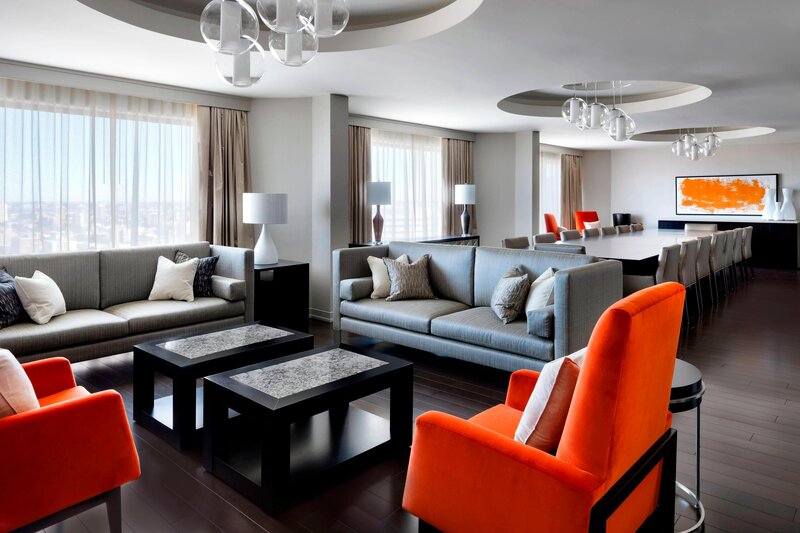 Our modern hotel provides you with easy access to all that Canada&apos;s capital city offers. Featuring 47,200 square feet of state-of-the-art conference facilities and a 24-hour Business Centre, it&apos;s the perfect place for a productive business stay. For recreation, our heated indoor saltwater pool, squash court and WestinWORKOUT® Fitness Studio make it easy to get in your workout or unwind after a busy day. Relax in one of 492 family-friendly hotel guest rooms and suites providing environmentally friendly features and modern technology to make your stay comfortable. 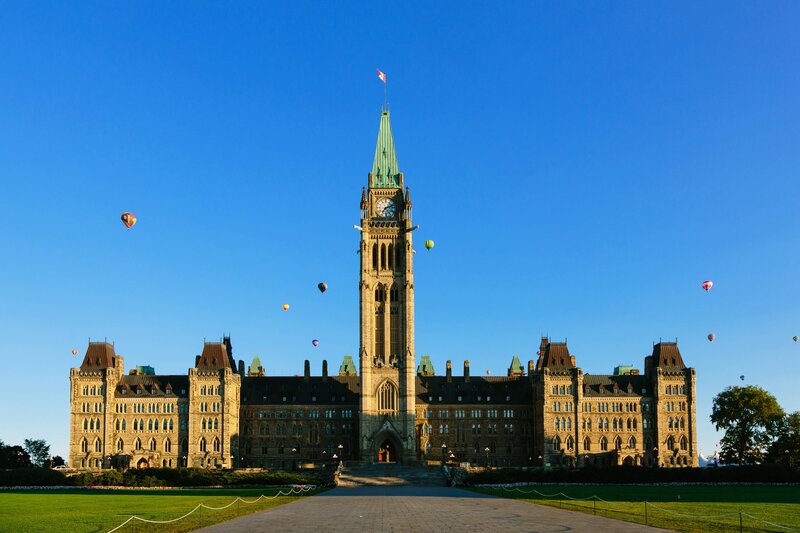 Join us for an incredible experience when you visit Ottawa, Canada. With 47,200 square feet of space, the new Ottawa Convention Center offers maximum versatility for your meeting or event. 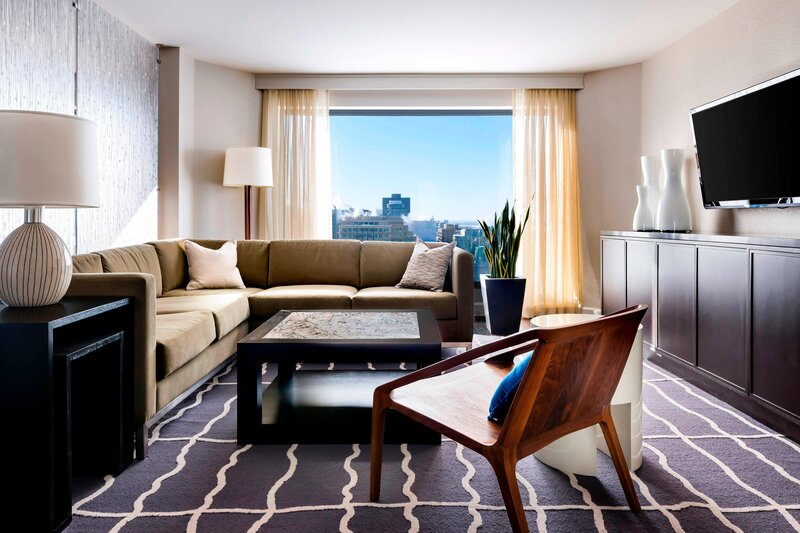 All of our spacious suites have a beautiful view of downtown Ottawa. Refuel your body and mind with truly restorative sleep. World-class dining complements the alluring destination with six distinct dining venues offering sophisticated cuisine from around the world. Indulge in the nutritious and delicious fare at Daly&apos;s Restaurant Ottawa, located at The Westin Ottawa Hotel. In addtiion to Daly&apos;s, the hotel also offers Daly&apos;s Express and the Shore Club. 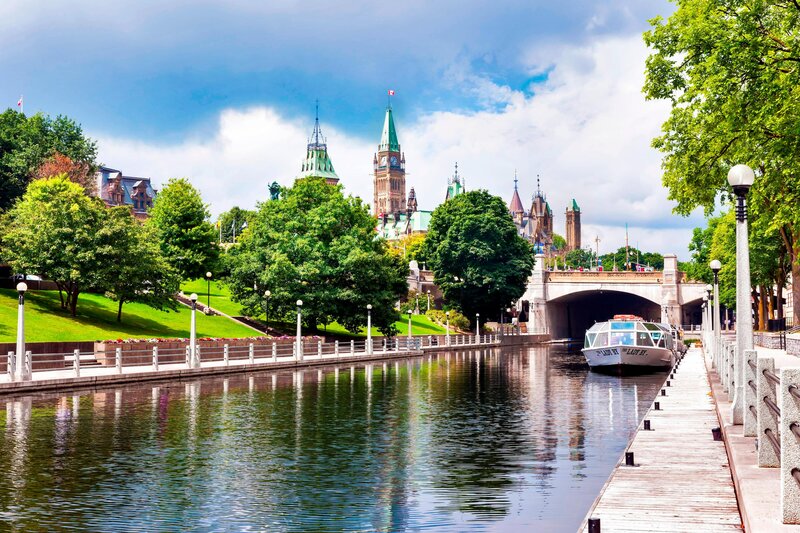 Old World charm and modern sophistication blend seamlessly here in Ottawa; there are countless things to do, see, and experience during your visit. 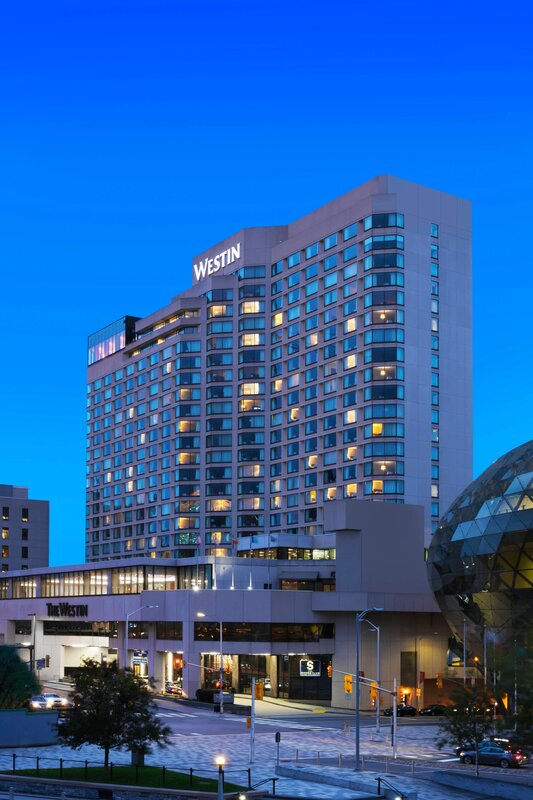 The Westin Ottawa is conveniently located in the heart of Canada&apos;s picturesque capital, providing direct access to many of the city&apos;s national attractions.